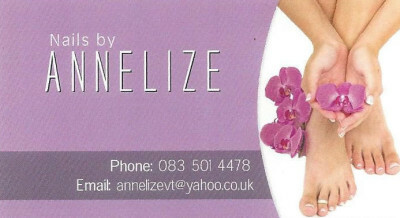 Annique Beauty Salon & Day Spa is proud to be associated with Annelize van Tonder – award winning and renowned Nail technician. Since 2012, Annelize has made the spa her home that she runs her very esteemed and successful business from. For the last 10 years she has been high in demand and is often booked in advance months ahead. 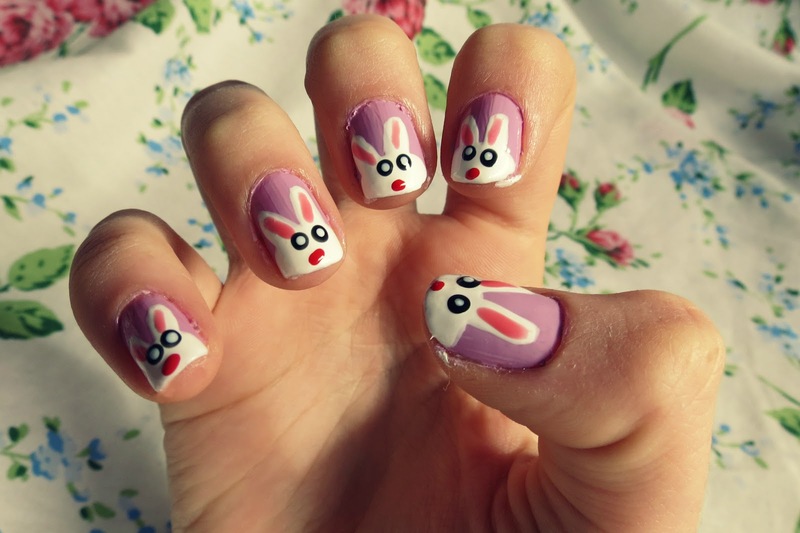 Her treatments include hands and feet and she specializes in Bio Sculpture Gel. She really is quite the expert when it comes to gel and has won numerous awards for this. Between 2005 – 2013, she won 4 awards, the last one being at the annual Professional Beauty Nail Competition, where she won the 2013 1st place Gel Masters Award. Although she specializes in the nail industry, she has also tried her hand at other ventures such as eyelash extensions and is also a registered Annique consultant, from which she gains an extra income by earning commission. March 2014 marks Annelize’s 10 year bench mark in the industry, and as a pre-celebration she will be offering a Flash Mani at only R120 for the month of February!